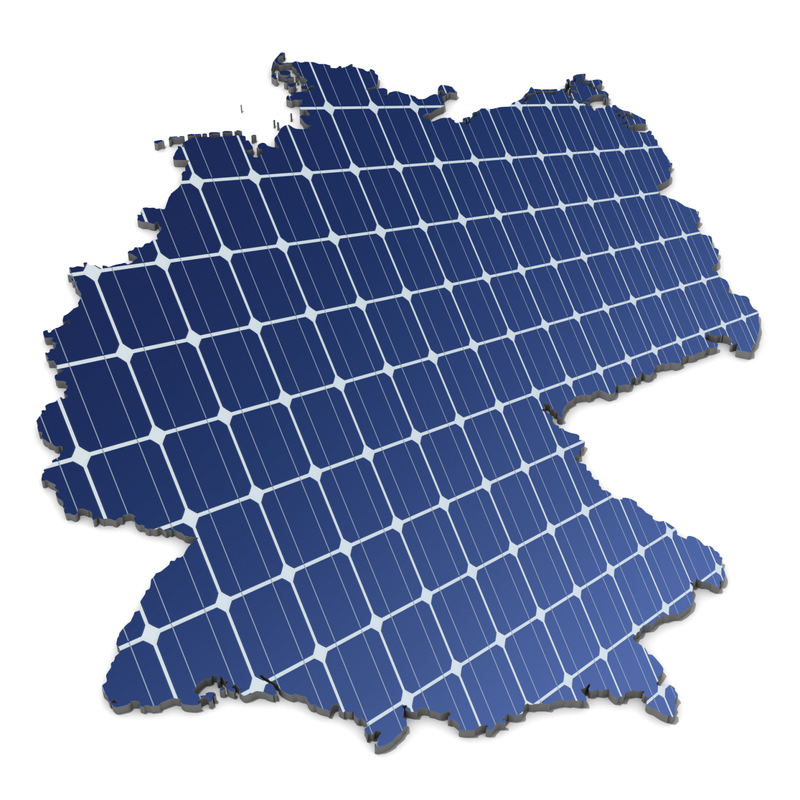 Germany’s Energiewende – Transformation by Government Policy or Utility Business Imperatives? Throughout most of the world, Germany is known for its business-oriented practicality and adherence to fiscally conservative policies. Germany’s leader, Angela Merkel, is dubbed throughout Europe as Germany’s “Iron Lady” or Mrs. Nein for her refusal to grant easy money to failing southern European economies. Yet Germany’s “Energiewende” energy policy is based on renewables, energy efficiency, and energy democratization. Has Germany foolishly gone soft, or is the country cleverly positioning itself as the future leader of the next energy transformation? As has been noted by many, including Bill Gates, energy transitions take a long time. A recent analysis by Robert Wilson, a PhD student in mathematical ecology, suggests that renewable growth in Germany is slightly faster than initial growth rates of the past German transition to nuclear power but significantly slower than the earlier transition to natural gas. So it could be that supporters of renewable energy are expecting too much too soon, while opponents are happy to tout the inevitable bumps in the road. The recent actions of a major German utility, RWE, suggest that something is afoot. RWE, long a master of building large-scale central power plants, has begun a move to refashion itself as a “capital light” network company focused on being a project enabler, plant operator, and system integrator of renewables. In a recent webinar, an analyst from Platts commented that the only reason RWE would do this is because their stock price is so low, and has been that way for so long, that they can’t see any other way to move forward. So while it is clear that governmental policy such as Energiewende influence energy transformations, the speed of transformations may be significantly impacted by utility business imperatives. This entry was posted in Renewables and tagged Energiewende, Energy development, Energy Education, Renewable Energy, Solar Power, Wind power. Bookmark the permalink.